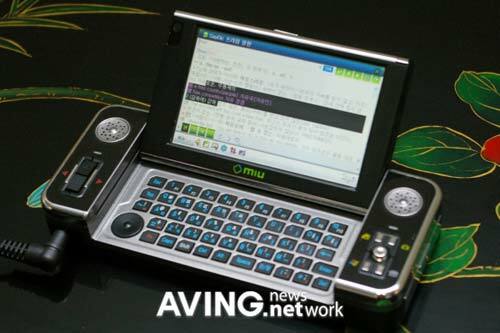 Check out this new hybrid mini PC from Korean company MIU. This tiny PC runs a dual OS of Linux Qplus and Windows XP, and it has a 4 inch screen with a resolution of 800×400. 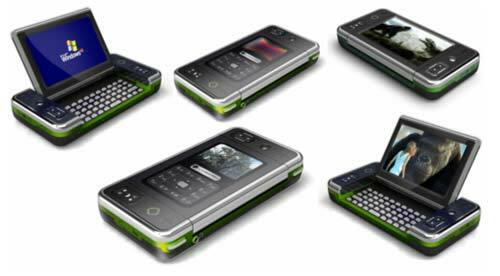 It also features a mobile phone, a PMP which can play video and MP3 files as well as an electronic dictionary and a digital camera, a voice recorder and even mobile TV. The HDPC will go on sale in July in Korea for about $500.